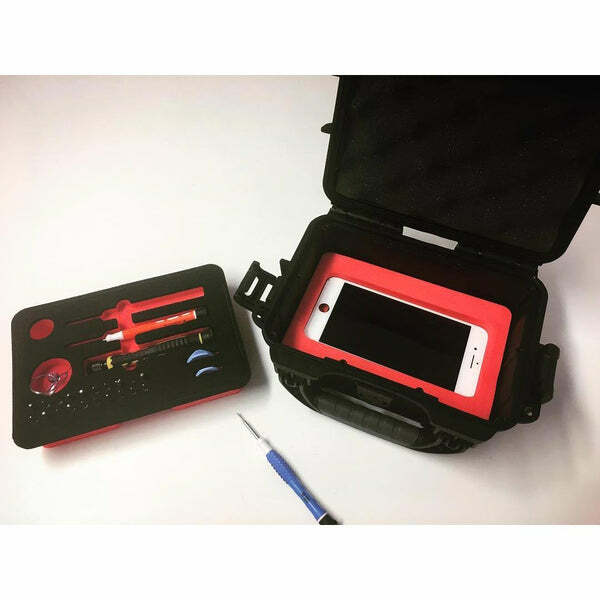 Waterproof, dustproof and impact resistant, this case provides superior protection which is assured with a lifetime warranty. 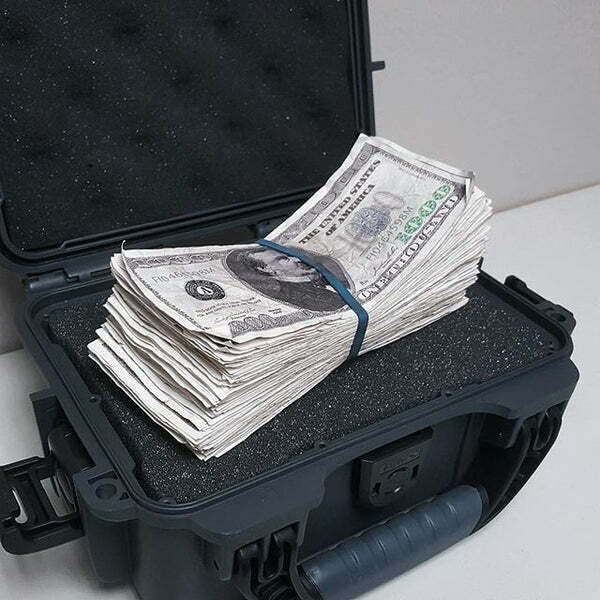 Items can be secured inside the case with layers of cubed foam, and dividers are available to keep items separated from each other. 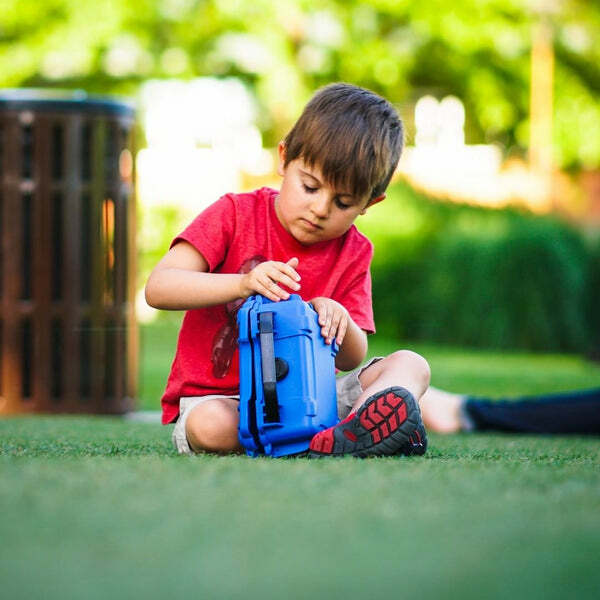 Other features include a soft grip foldable handle, an automated pressure release valve, and the Powerclaw™ latching system. 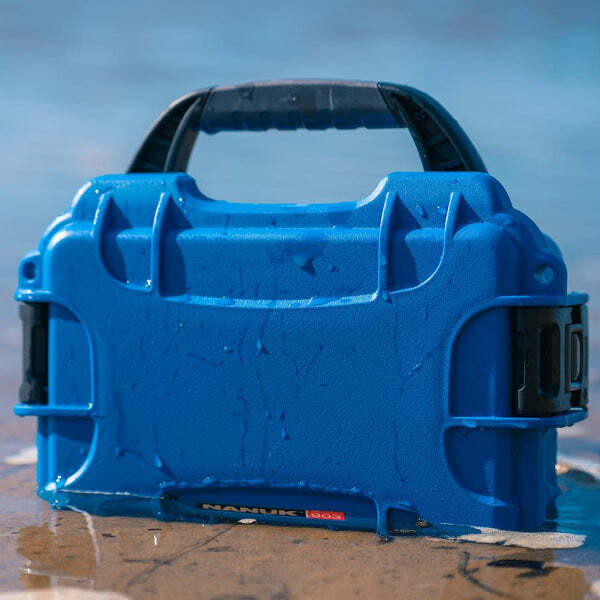 The Nanuk 903 is a small case so it's often used for batteries, lens, mobile phones, small camera or any other smaller item that you might need on your travel or as a gear protection backup. The Nanuk 903 comes with multiple interior options. You can also create your own interior, one that is customized for a practical and clean look built to protect your gear for years to come. Customize the bottom or lid with Plexi panels for extra protection or special outdoor uses. 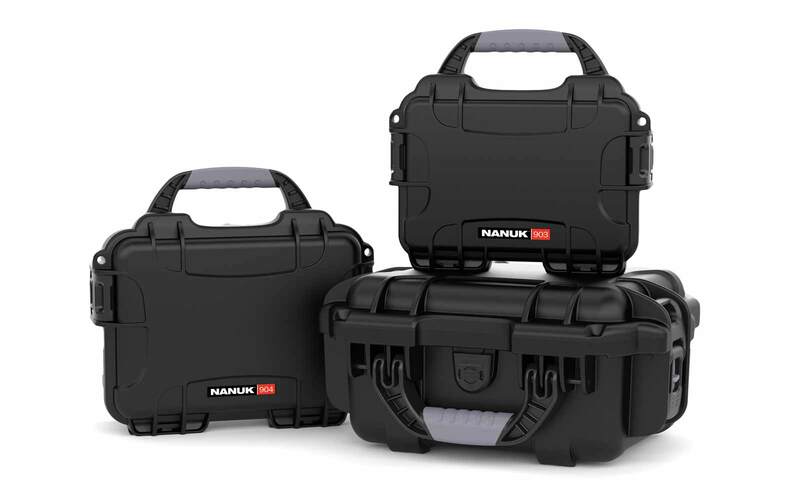 Use the aluminium kit on the Nanuk 903 for custom electronic control panels with added interior protection. Best case I have ever purchased!! Solid case at a great price. Picked up this case for a steal on black Friday. It's tough and looks great, no worries about my gear inside. What a great case for my small point and shoot camera. I feel safe putting the camera in the case and stowing it with my adventure gear in the back of my truck. It will always be safe there! And it’s made in Canada, which is certainly a bonus...but it is better than the competitor anyway...so an easy decision. Does the Nanuk 903 float in the water? If it's empty yes, but it depends how heavy items are inside case. Approx weight for buoyancy is 3-5kg. What are the interior dimensions of the Nanuk 903? 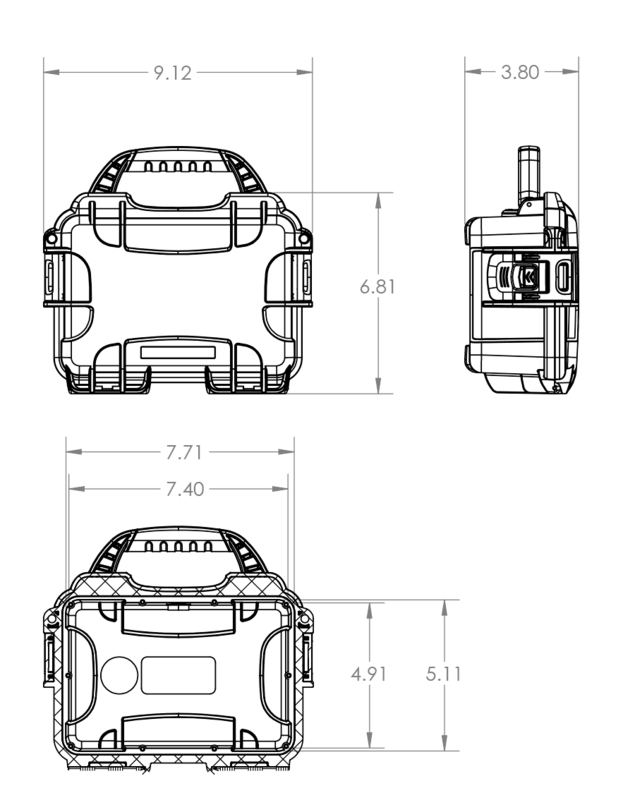 Interior dimensions L7.4" x W4.9" x H3.1"
Can I use the Nanuk 903 with TSA locks? 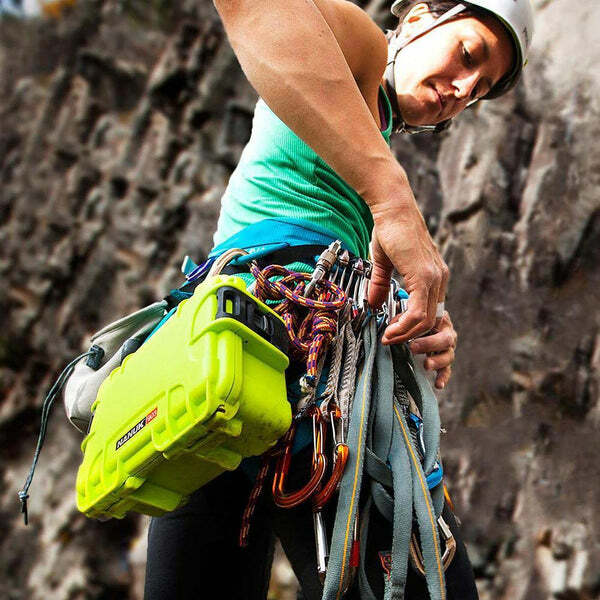 Yes, the Nanuk 903 comes with two padlockable hasps to ensure maximum security of your belongings. I work in a very hot environment. 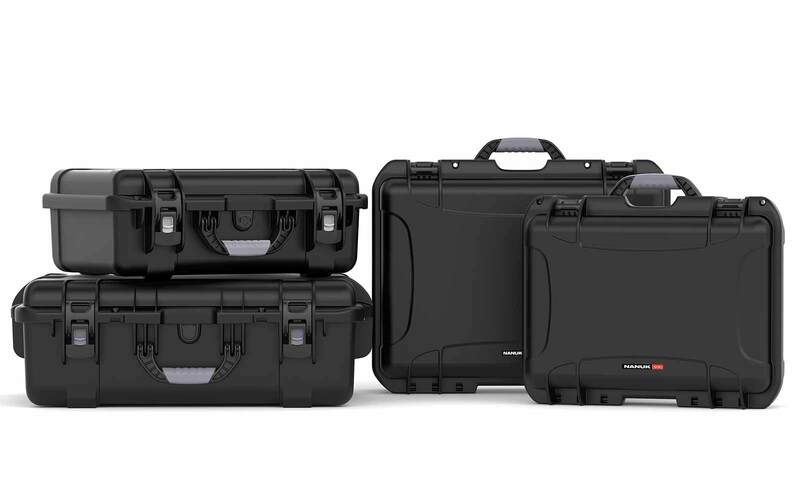 What’s the Temperature range tested for this case? The Nanuk 903 is tested for temperature range Min -20°F (-29°C ) Max 140°F (60°C). Is it possible to request for a specific color? not the ones listed in your website? 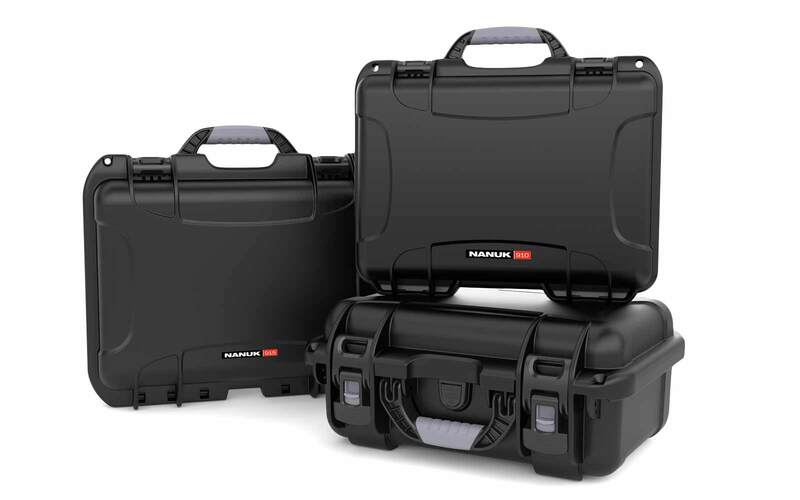 Nanuk 903 has a wide variety of color options. However, to get a custom case whether it be colour or size, you would have to order thousands in quantity. 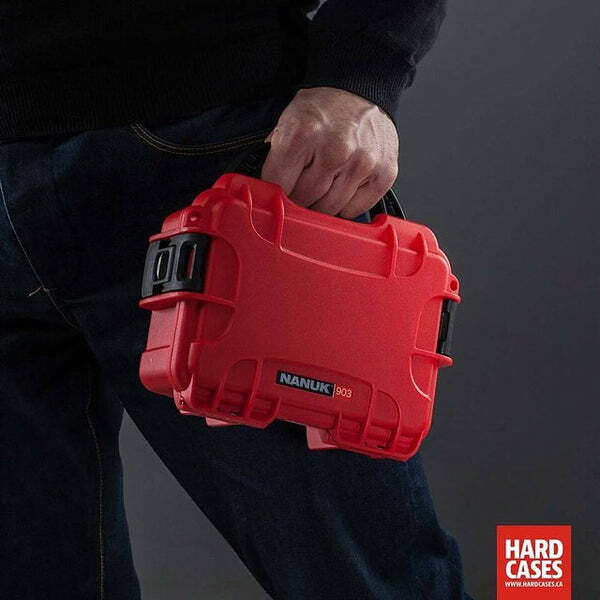 I am looking for an emergency kit case, will the Nanuk 903 work? 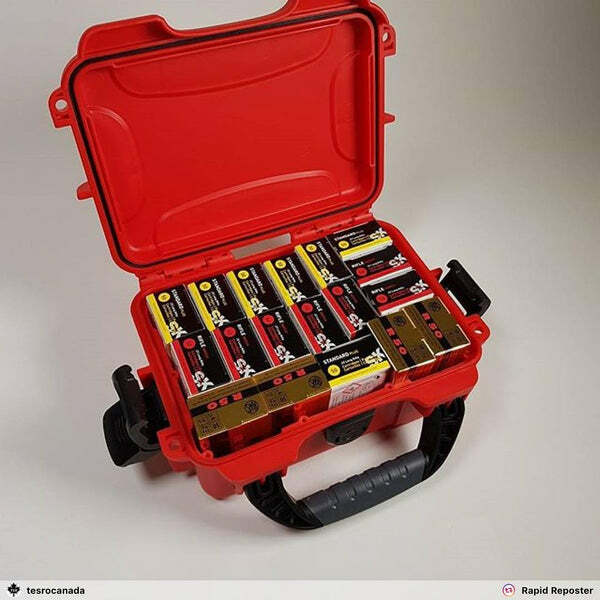 Some clients have stored two 5400-mAh battery packs, two LED flashlights, 6 AAA batteries, and a folding knife. 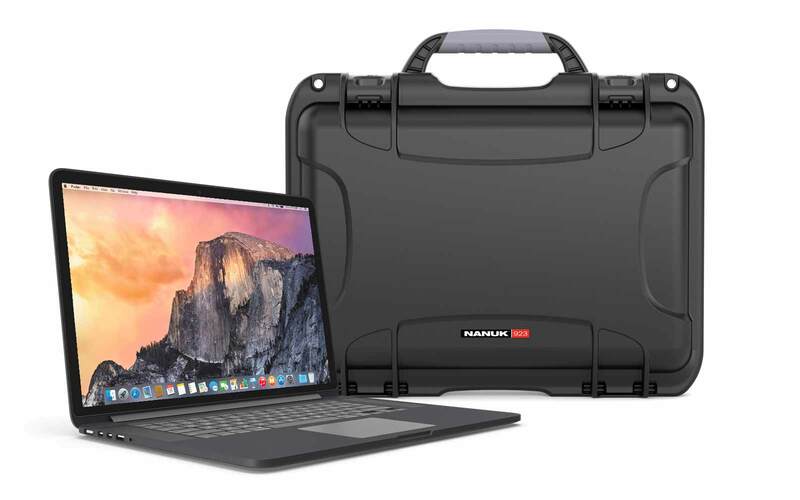 Can I use the Nanuk 903 for my Canon G7X Mark II ? 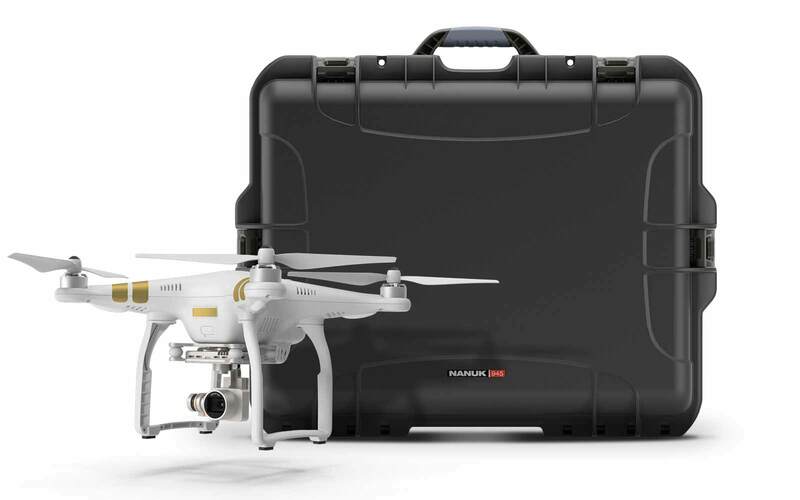 The Nanuk 903 has enough room inside for the camera, charger, and extra batteries and SD cards. I want to purchase the Nanuk 903 for my Olight SR52 Flashlight, not sure if it fits? 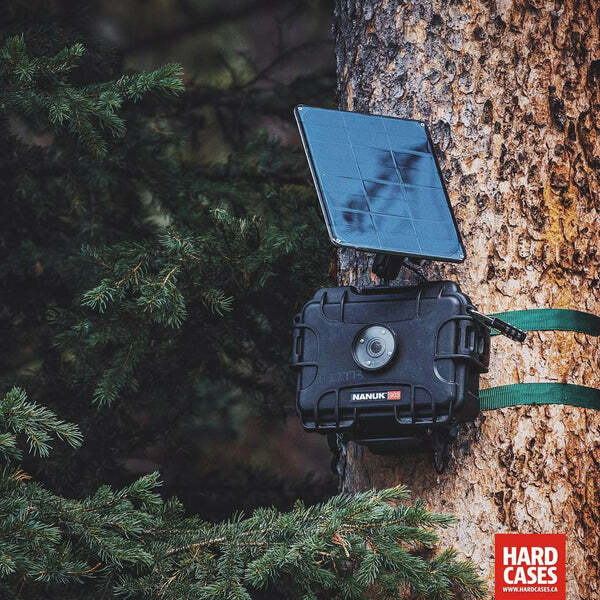 Yes, the Nanuk 903 can house the Olight SR52 securely. 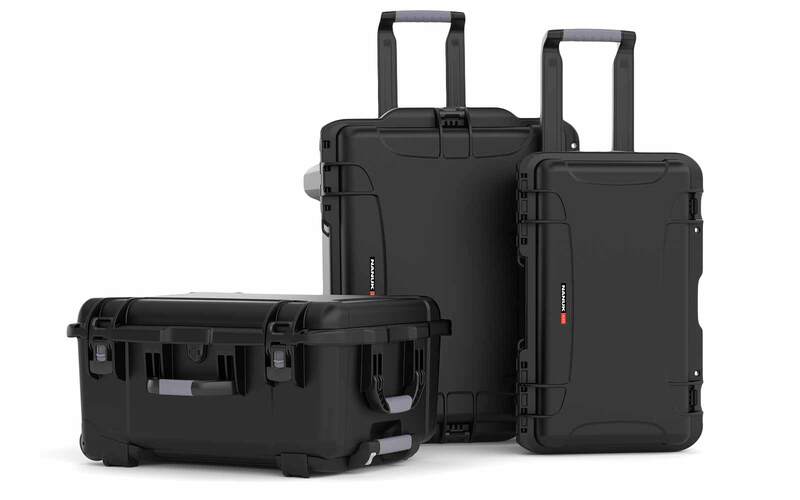 Can the Nanuk 903 hard case hold my Sony Nex-3 camera? You can fit inside the camera (with pancake lens), wall charger, and camera strap. What kind of glue is used to stick the foams inside? 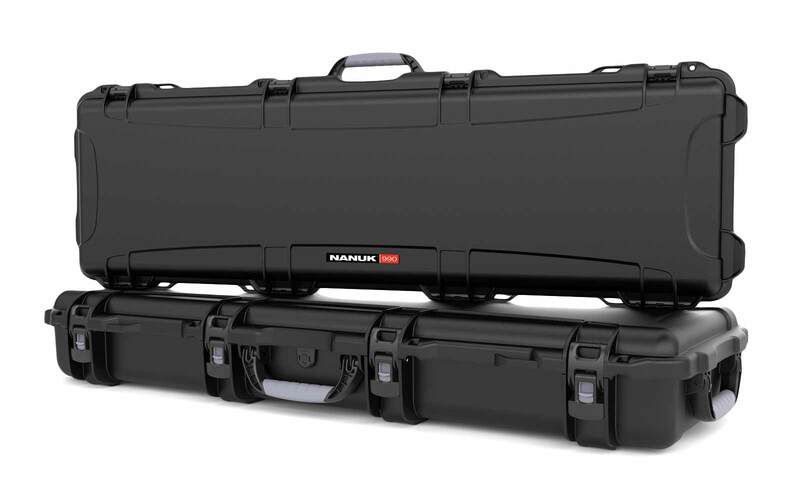 The Nanuk 903 foam will not be glued to the bottom of the case. If you do want to stick it to the bottom, we recommend 3M Spray 90 adhesive. 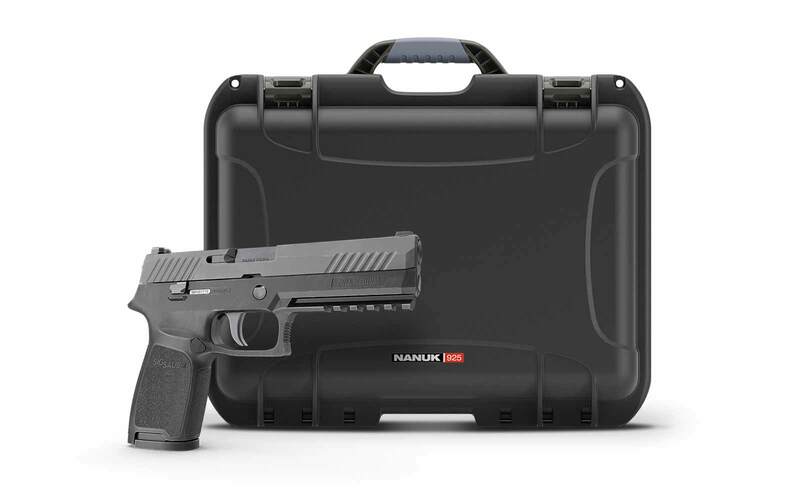 Does the Nanuk 903 come with TSA Locks? 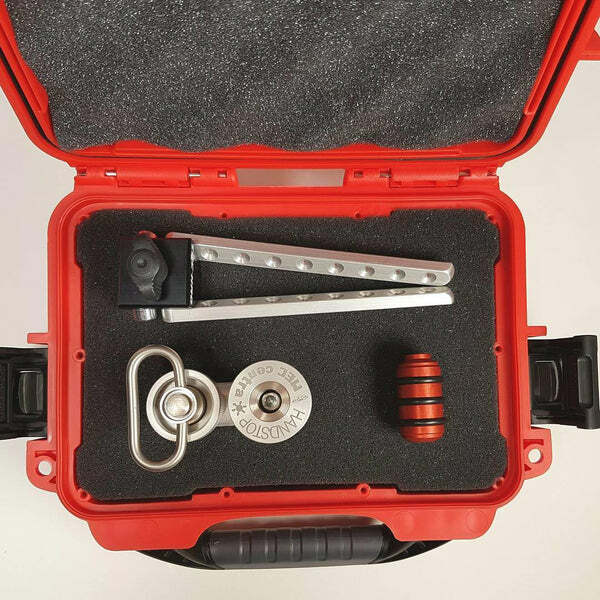 The Nanuk 903 is TSA Padlockable. You have the option to order the TSA locks too.